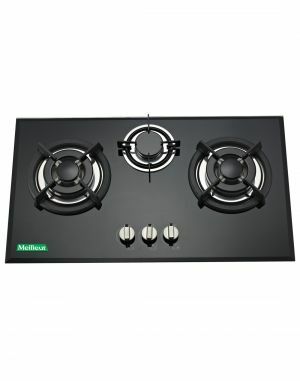 MEILLEUR Glass Black Hobs. 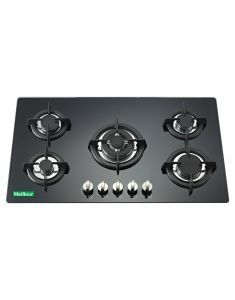 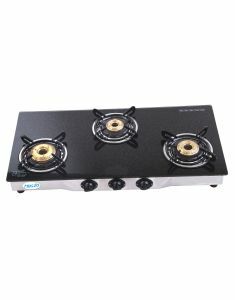 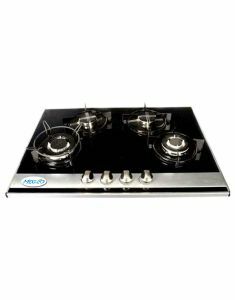 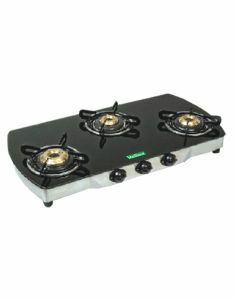 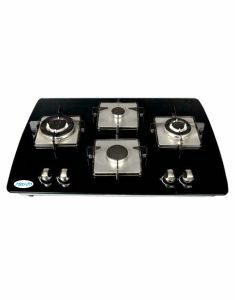 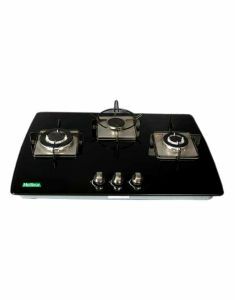 If you hunting for sleek and stylish hob then you have landed on right page. 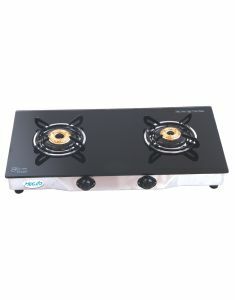 This glass hob is not only stylish but also pocket friendly to use. 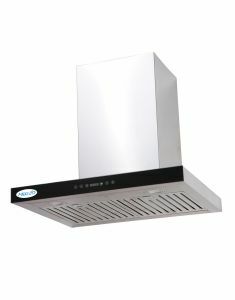 Comes with one year warranty. 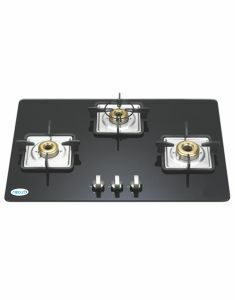 Worth buying glass hob for your designer home.